A newly established Italian pasta Restaurant with traditional values fresh food, simple ingredients and good wine. A convivial atmosphere, great wines, faultless service and a warm heart – are proving a winning formula in a neighbourhood overrun with soulless chains. 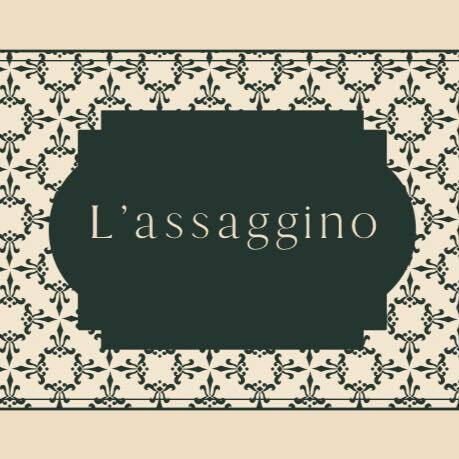 L’Assagino introduces a stunning new menu laden with seasonal and well-sourced ingredients. Join us every day for lunch or dinner. Beautiful food,  excellent menu and brilliant service. I adore this place and will be back soon. Fresh and delicious! Cute little place with friendly service. The mains could have been a little bigger though but we will certainly be back! Nice ambience at this tucked away eaterie. Adorable setting, great service and fantastic food. I had the stuffed quid and lamb ragu pappardelle with glazed artichokes on the side. Everything was delicious! 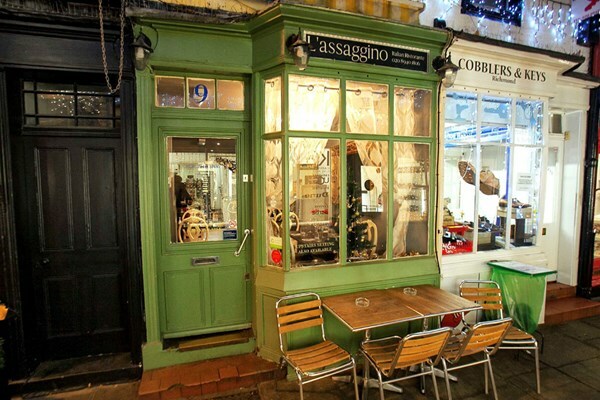 Amazing little Italian restaurant in Richmond. Top quality ingredients, dishes full of flavor. Delicious food, excellent customer service!! Fabulous Sardinian influences. If you order in advance they accommodate special requests. Loved it. Am planning to come back and work my way through the menu. A delightful quaint atmospheric Italian . Food was beautifully presented and cooked . Will not hesitate to make it my go to restaurant in Richmond . Pasta and dessert were amazing!! Best pasta I’ve had outside of Italy. The starters were okay. Meatballs were tough and bruschetta was lacking flavour and was a very small portion. Nice relaxed place - quality food - not extravagant or showy but tasty and well presented. Portions OK. Meal for 4 at about £200 incl 3 bottles of red wine (£25 a bottle). Only issue was service was a bit slow - but place was packed before Eng v Fra rugby at Twickenham.  .
Had a lovely meal at L'Assaggino yesterday. Excellent cooking and very reasonable prices. Unreservedly recommended. Best Negronis in London. Fabulous pasta. Lovely staff. I have already told friends about you and will certainly book again soon. Lovely restaurant and great food. Service a little slow. I have eaten your chicken casserole every time I come. It is really delicious and more tasty than any other chicken casserole I have ever tasted! 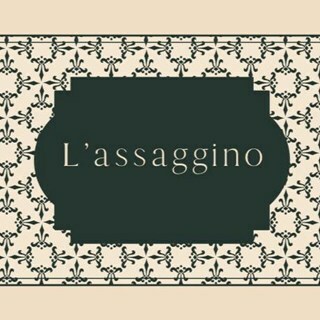 Really enjoyed L'assaggino the other evening. Hadn't been before but loved the intimate atmosphere and the simple, but delicious, menu. I had the lamb ragu pasta and I highly recommend it. We had a fantastic meal, they were very accomodating of our party and Birthday celebrations. Would definitely go back!